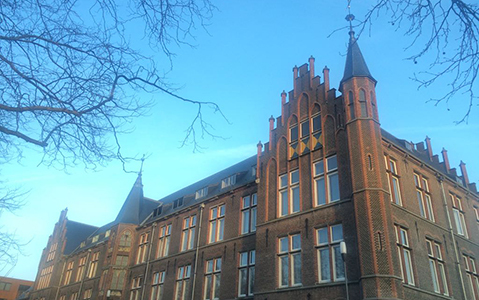 KNVM Microbial Biotechnology - Welcome! 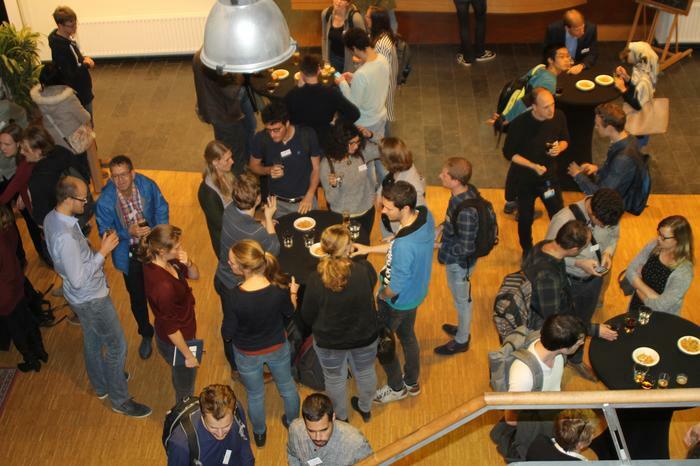 The Microbial Biotechnology section of the KNVM, associated to the Microbial Physiology Platform of the NBV, is excited to announce the MB5.0 Fall meeting, which will take place on Monday November 5th 2018 in Delft. Participants, and particularly junior participants, are strongly encouraged to bring posters to the fall meeting. A registration fee of 30€ will be applied. 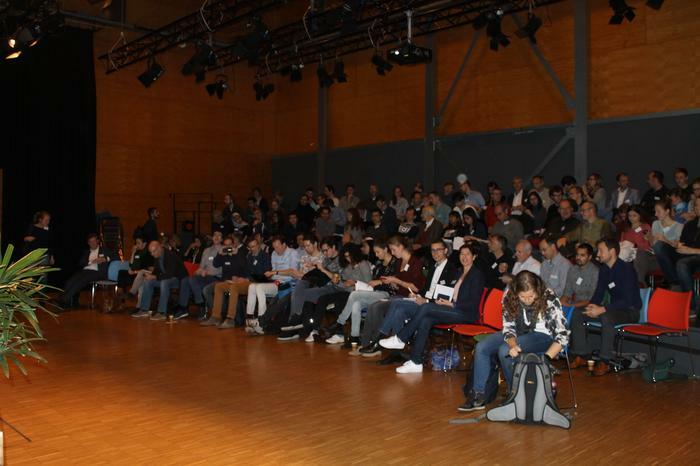 The meeting is free of charge for master and bachelor students, as well as for members of the NBV or the KNVM. We strongly encourage the attendants to join our community and benefit from other advantages by becoming NBV or KNVM members. Click on the links to become a member of the NBV or the KNVM. The registration fee will have to be paid in cash at the registration desk on the day of the fall meeting. You can register here. Click here for a map to reach the venue. 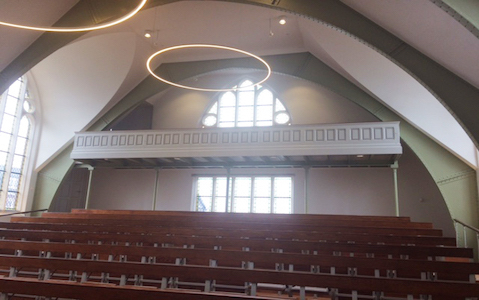 The lecture hall is accessible via the side entrance at the staircase. It is situated at the second floor and can easily be reached by the stairs. If you need the elevator, please go to the reception at the main entrance. They will show you the way. If you have questions, please contact Pascale Daran-Lapujade. A cell - a chemical machine that must not operate too hard?